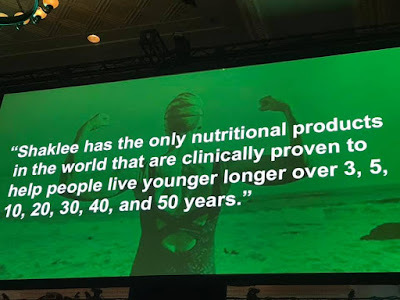 When it comes to supporting people in their health journey it's no doubt Shaklee has the documentation to back up what they say. 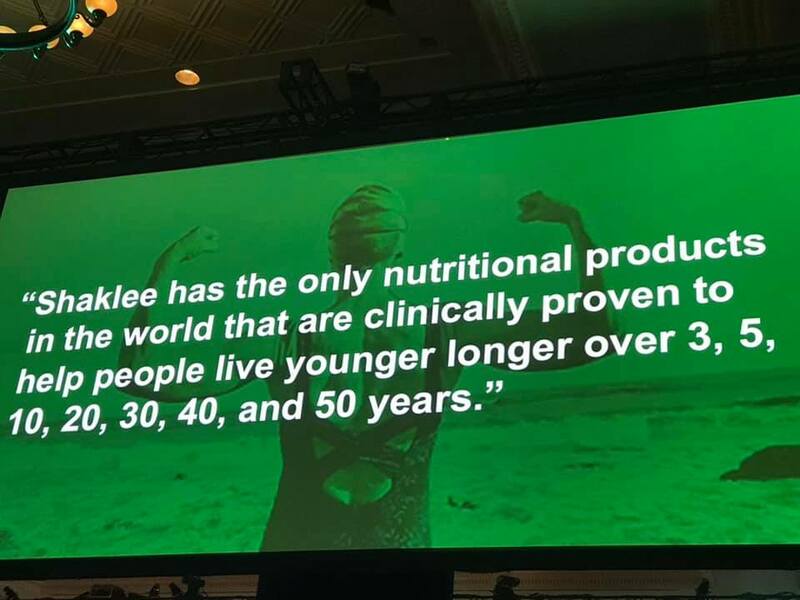 The image above was posted at our annual Global Shaklee Conference in Las Vegas in August. Trust me when I say each of the slides they share have the research and documentation to back it up. Actually thanks to the internet you don't have to take my word... do the research yourself!! What people tell me they find the deeper they dig the more impressed they are. When you are looking for a company to partner with you must have excellent consumable products as a base. Next ask yourself... is the industry growing? Health and Wellness as well as all the other markets are in growth mode. I've got a presentation called "The Numbers - The Shaklee Effect" that goes into details about this. Shaklee Products are created in Harmony with Nature. The products are safe for people and the planet. You know when you choose a Shaklee Product it's safe, proven, and guaranteed. For more information about Shaklee's History and Philosophy checkout Thoughtsmanship - The Legacy of DR Shaklee podcast. It's no secret business ownership has its advantages. I'm not a tax professional, but I've learned how to document and categorize with the help of tax professionals. In our business model we teach you how to grow a financial asset at the same time utilizing all the tax benefits. The Shaklee business model gives me the opportunity to earn income and have the flexibility that becomes with being your own boss and business owner. With Shaklee as your brand partner you are in business for yourself but not by yourself. Whatever your lifestyle goals are Shaklee has incentives to help you with your goals. 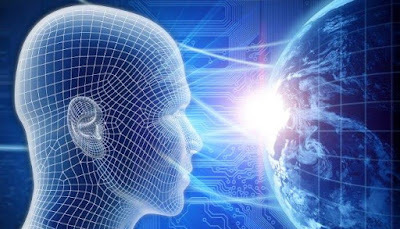 Such as a car program, world wide travel and leadership retreats.